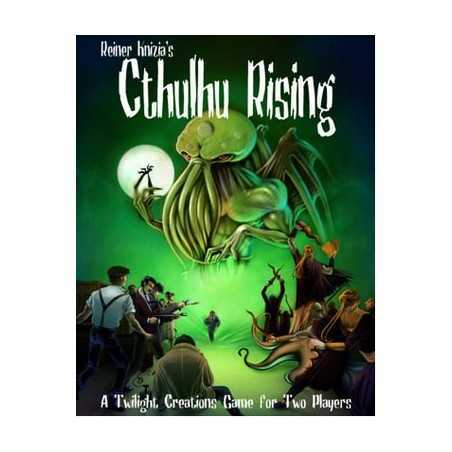 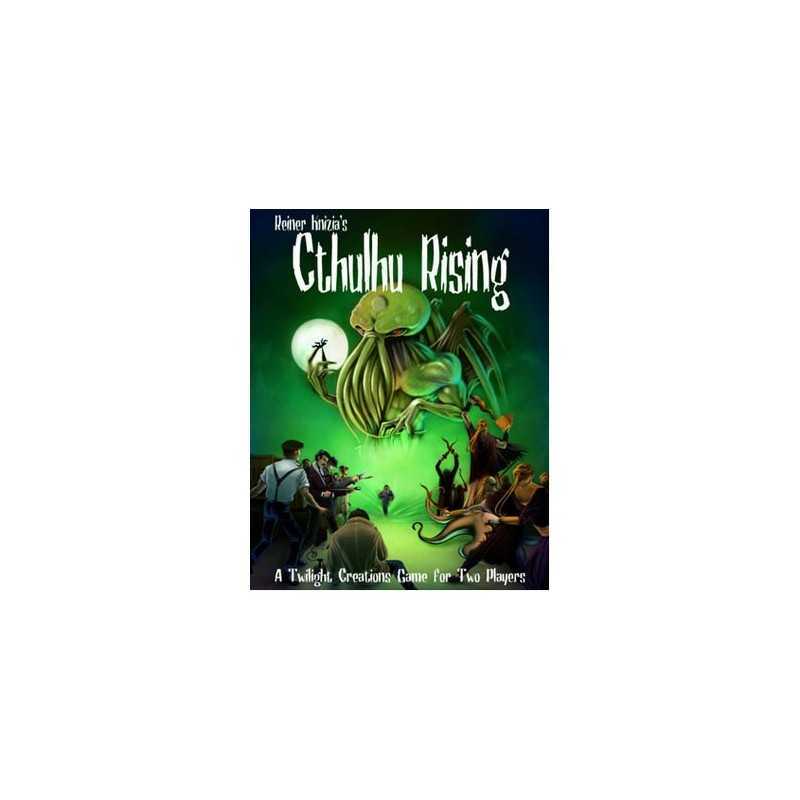 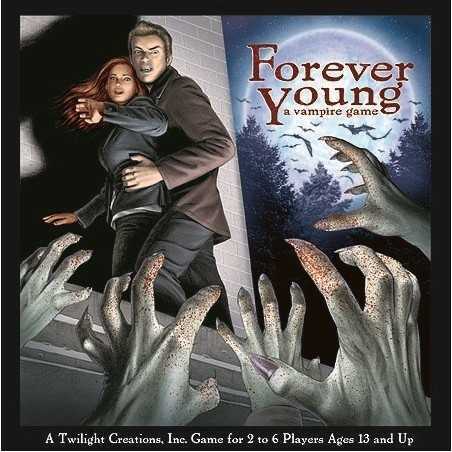 In Cthulhu Rising one player plays on the side of the cultists as they try to summon the great Cthulhu. 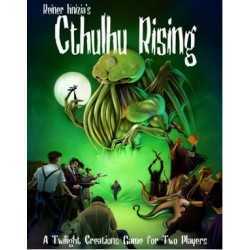 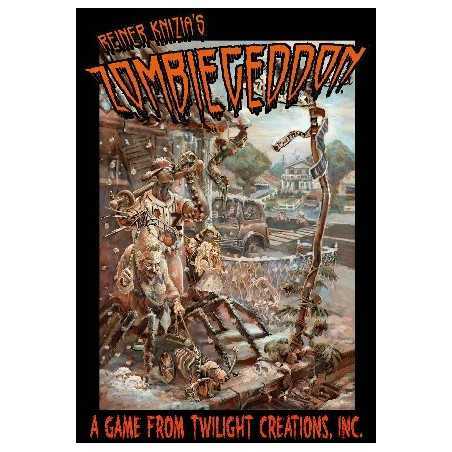 The other player plays the investigators trying to stop the cultist from unleashing the ultimate terror. 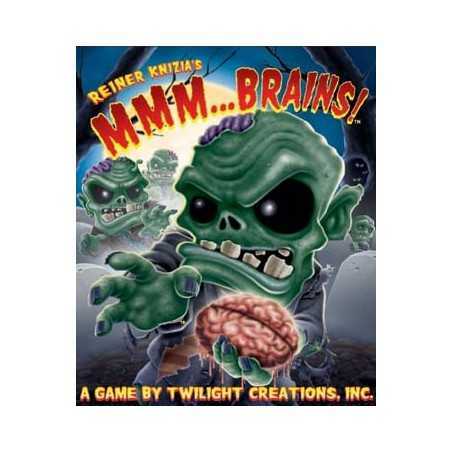 This highly-strategic, abstract game pits player against player as they try to place their numbered tiles in columns and rows to accumulate the most points while trying to block the opposing player from doing the same.